Novell Painting painted the interior of my house in preparation to it being sold. Jason was very professional, on time, and did a high quality job. I would highly recommend Novell Painting LLC to anyone. 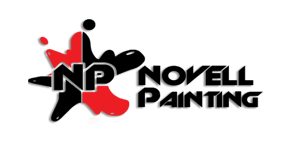 Commercial, or residential jobs, Novell Painting gets it done right the first time. The bid for the job was more than reasonable.